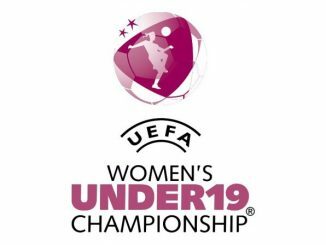 UEFA Women’s U-19 reigning champions Spain will face Group B winners Denmark in the semi-finals on Friday, while Norway clash with Germany. Athenea Del Castillo Beivide broke the deadlock for Spain on 68 minutes and although Jessy Roux levelled for France with 10 minutes left, Olga Carmona soon restored the lead to win 2-1 and finish second in the group. 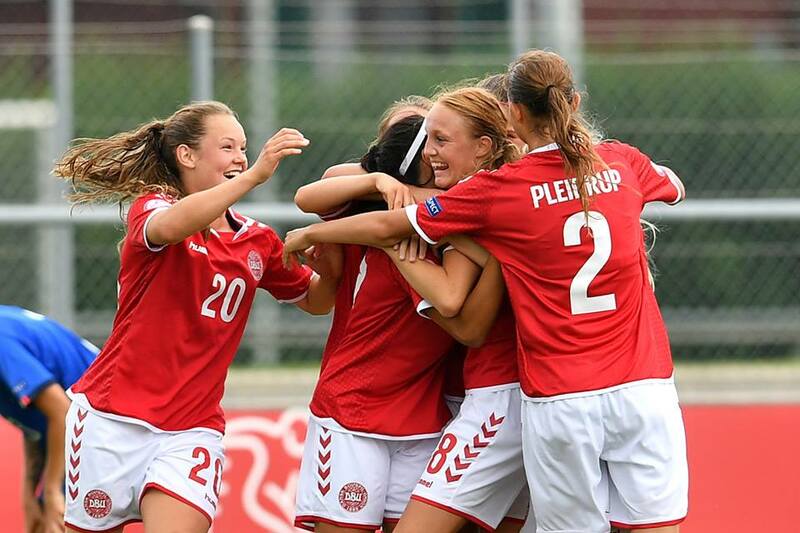 Hosts Switzerland are out but finished with a 3-1 victory over Group A winners Norway. Géraldine Reuteler headed goals early in each half, Runa Lillegård reduced the arrears but Alisha Lehmann sealed the points in the last minute. Denmark’s Dajan Heshemi struck twice in the opening 20 minutes as the Netherlands lost 3-1 and bowed out despite taking six points in the group. 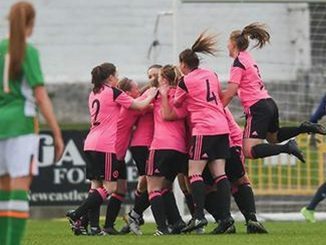 Kayleigh van Dooren did bring the Dutch level but Janni Thomsen completed the scoring on 51 minutes. 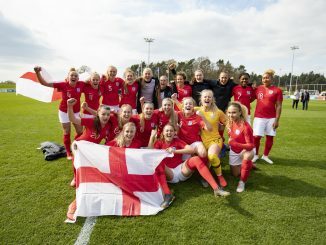 Norway will be up against Germany in the last four, as Maren Meinert’s side pipped the Dutch to second place with a 2-0 result against Italy. Nicole Anyomi made it 1-0 by the break and Paulina Krumbiegel doubled the advantage late on.